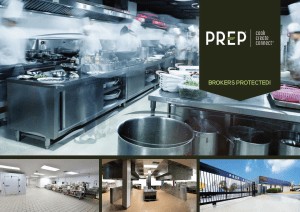 PREP is quickly becoming the largest provider of state-of-the-art, permit ready dedicated kitchen facilities for restaurants and food businesses in the US. 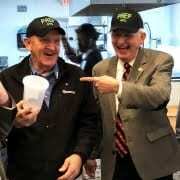 PREP started its journey in 2014 in Atlanta, Georgia as a purpose-built, 15,000 square foot shared kitchen production hub with 36 food truck commissaries designed to provide food entrepreneurs with their own dedicated kitchens. 2019 is set to be a year of tremendous growth for the company. 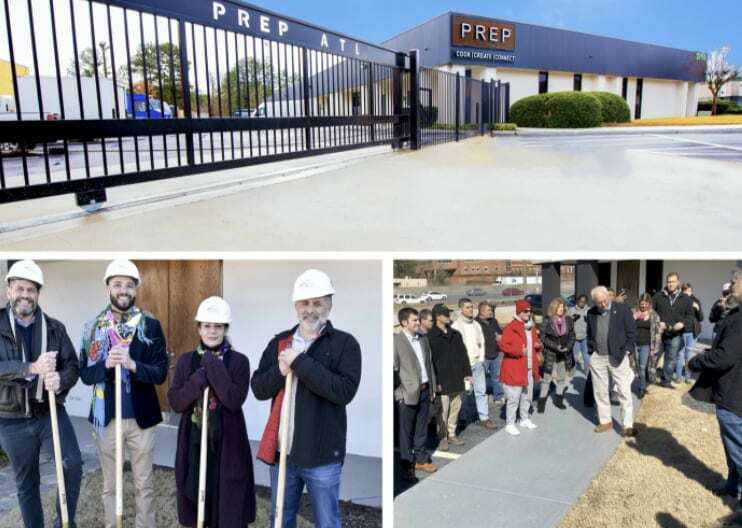 PREP is once again under construction– The addition of another 35,000sf of state- of-the-art commercial kitchen space to its campus in the Chamblee-Tucker area will bring the total activated space for foodservice companies up to 83,000 sf. 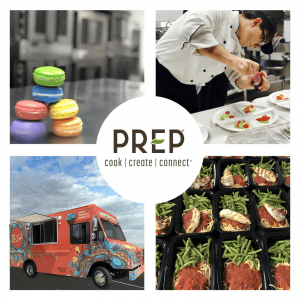 As the largest facility of its kind in the US, PREP offers a wide variety of membership packages for all types of operators, from national operations to small local food producers. PREP provides solutions to suit any budget and accommodate individualized needs and provides a host of accelerator and mentorship services to grow its member-companies. The differentiating factor in PREP’s model is its view of clients as members rather than tenants, with each member playing an important role in the larger community of support and services. Each private kitchen is full-service, with PREP handling maintenance and inspections for each unit. 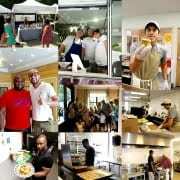 Members simply pay their fees, metered utilities, and do what they love – create and cook. 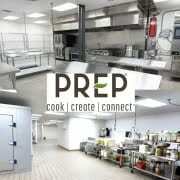 PREP’s kitchens are ideal for all levels– from startups to nationwide corporate restaurants, including (but not limited to) virtual or ghost kitchens, restaurant central commissaries, bakeries, specialty food producers, consumer packaged goods, meal kit and prep companies, coffee roasters, movie-set caterers and more. please visit the company’s website at https://www.prepatl.com. Who Ya Gonna Call? Ghost KITCHENS! Wish you could get help like you call an Uber? Here is the solution!